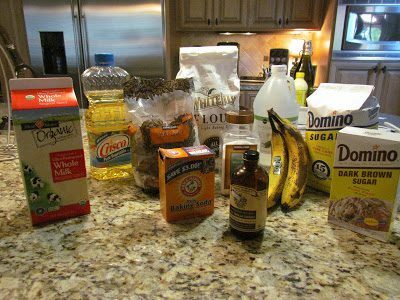 This recipe for banana bread is from my Grandmother. 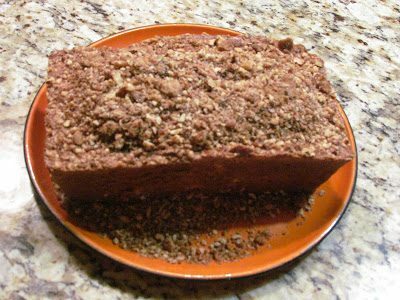 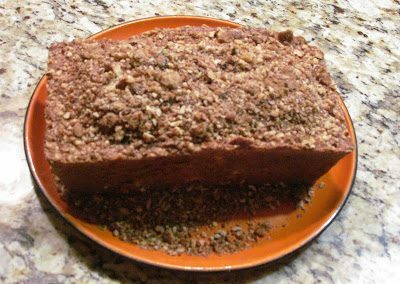 It is THE best banana bread out there! 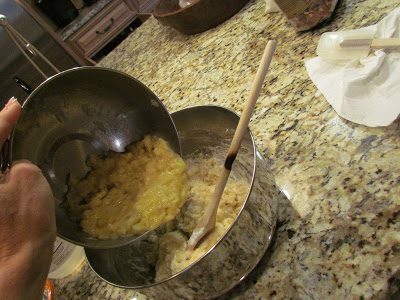 I’ve made this countless times over the years and have entered it in numerous church and other fundraising cookbooks. 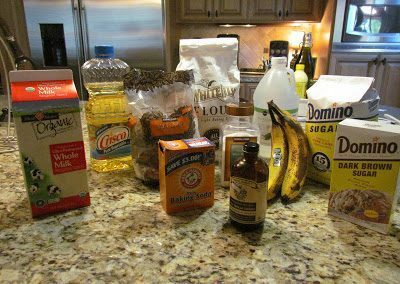 It’s just the most moist delicious banana bread you’ll ever find! 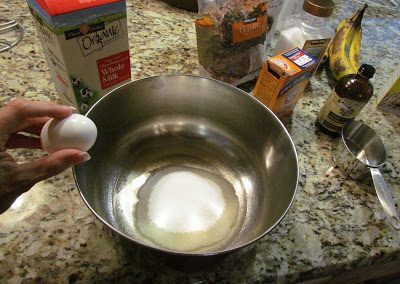 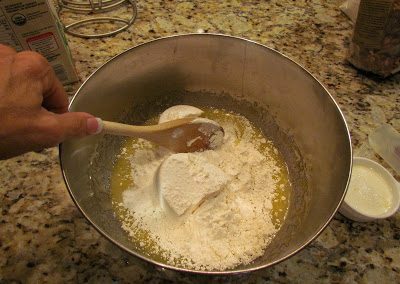 Mix flour, baking soda and salt in a large bowl; set aside. 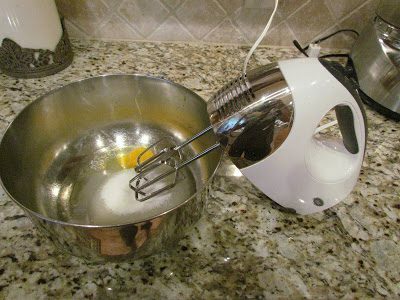 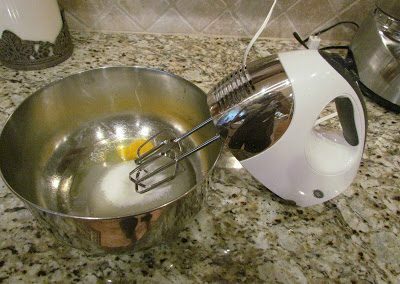 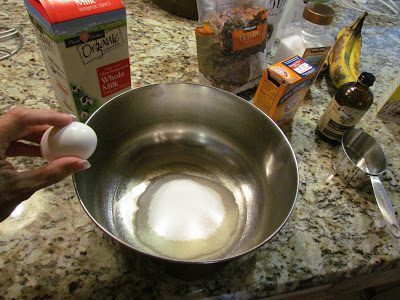 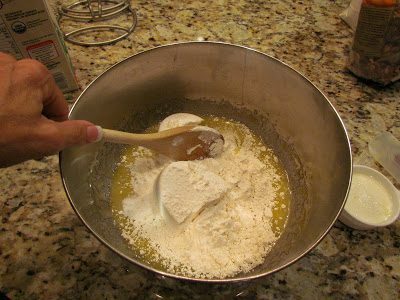 Mix sugar, egg and oil well and add to flour mixture. 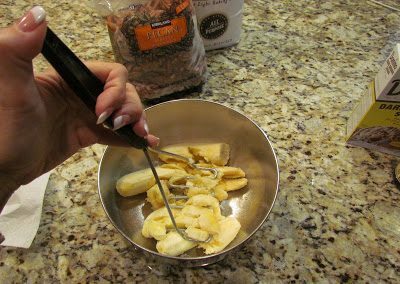 Stir in buttermilk and then add mashed bananas. 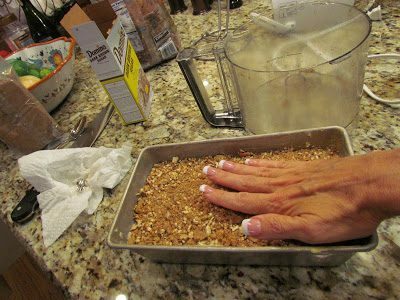 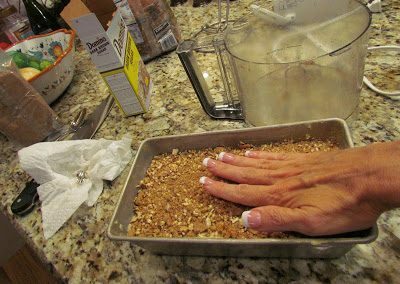 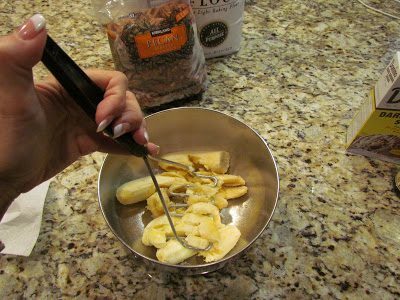 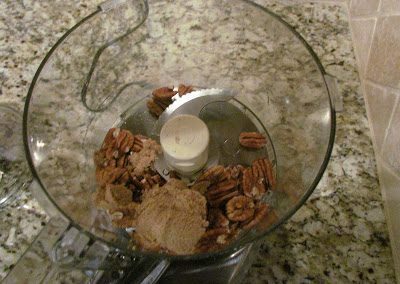 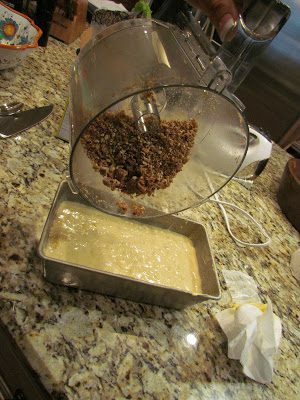 Mix until just blended and pour into a well greased loaf pan. 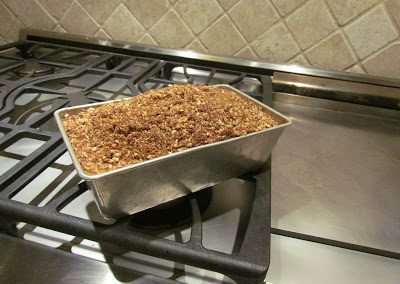 Top with brown sugar mixture and pat down gently onto loaf. 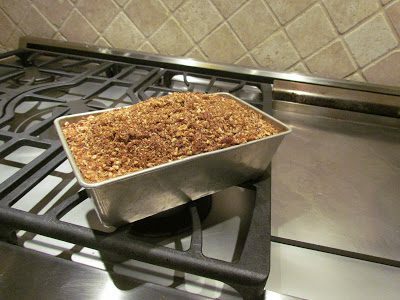 Bake at 325 degrees F for an hour (or until set – may take another 5-10 minutes depending on your oven).